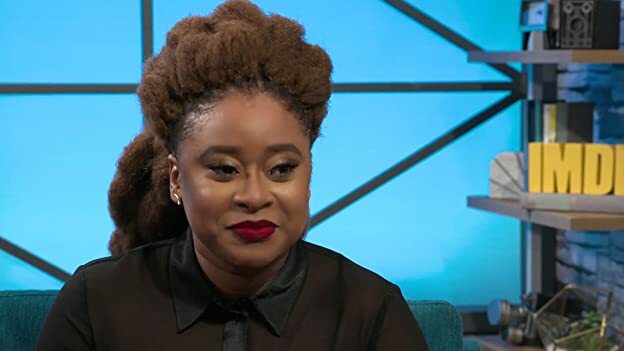 Thanks to "2 Dope Queens" and the upcoming What Men Want, Phoebe Robinson is known for her comedy, but she's ready to take on drama next. Sister: That's just Jasmine tea. If you don't count the weed, and the peyote, and the crack. 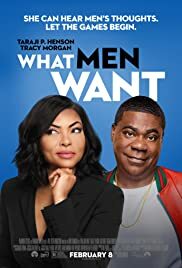 Love Taraji and some of the other actors in this movie and wanted to like it. But I walk away thinking this movie is on the bad side of mediocre. Like something you would watch in the middle of the night and you had nothing but basic cable to watch. The scrip comes off as awkward frequently throughout the movie. Several bizzare lines/scenes that just make you say "wtf" out loud. I wonder what sort of stuff was left on the cutting room floor if this is the stuff that made the movie. There really isn't much here to draw you in. Most of the humor is jammed in just for the sake of having it. 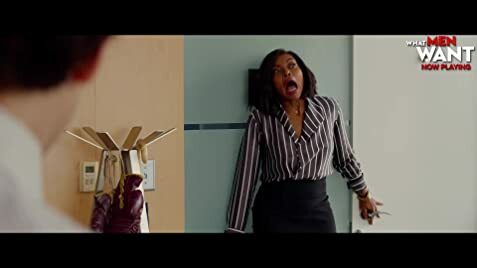 I can appreciate doing something different with the source material, but this is basically the same exact movie with more sophomoric humor than the original. Any charm that the original had was lost with this script.